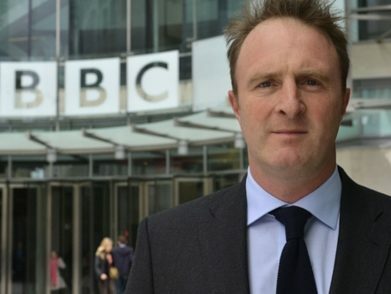 James Harding was sacked as editor of The Times because he backed President Obama in the 2012 US presidential election, according to Lord Puttnam. 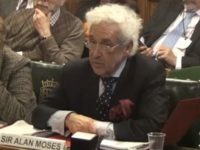 The Labour peer made the claim in evidence to the Competitions and Markets Authority which is currently considering whether to approve Times owner Rupert Murdoch’s £11.7bn bid to take complete ownership of Sky. Puttnam said: “James Harding was, I think, a very good editor for The Times. He made the terrible mistake of backing President Obama in The Times in the election and was removed from his job. So the idea that this is an organisation that has respect for serious journalism and serious independence is a wild fantasy. 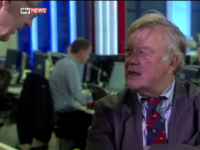 Harding admitted in 2013 that he “was resigned from” his job as Times editor in December 2012. He said that when a “proprietor had a different view of things from the editor, I understand that the proprietor is not leaving”. Under legal undertakings given by Rupert Murdoch when he bought The Times and Sunday Times in 1981 only the independent directors of the paper have the power to hire and fire editors. 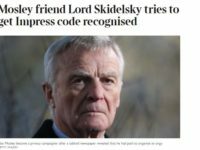 Murdoch also gave legal undertakings guaranteeing editorial independence when he bought the Times titles. Also giving evidence to the CMA was former Labour leader Ed Miliband MP. 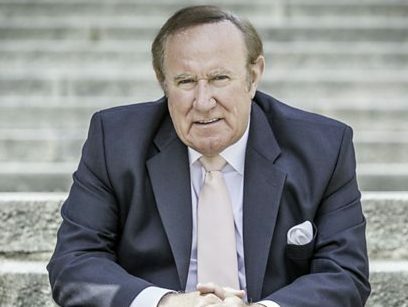 Former Tory Minister Ken Clarke MP said Andrew Neil was fired as Sunday Times editor in 1994 because of editorial coverage which undermined Murdoch’s business interests. He said: “He got sacked, because he wrote a piece about Mahathir [Mohamad – then prime minister] in Malaysia. They wrote a piece about corruption in Malaysia and the trouble was Rupert was trying to get a television franchise in Asia. Mahathir was furious. Although in that commenter’s case, it’s probably not a real name (no relation, ahem), it’s possible that more than one person has been named “Roy Jenkins”, and any such additional Roy Jenkinses would be just as “real” as your “real Roy Jenkins”.